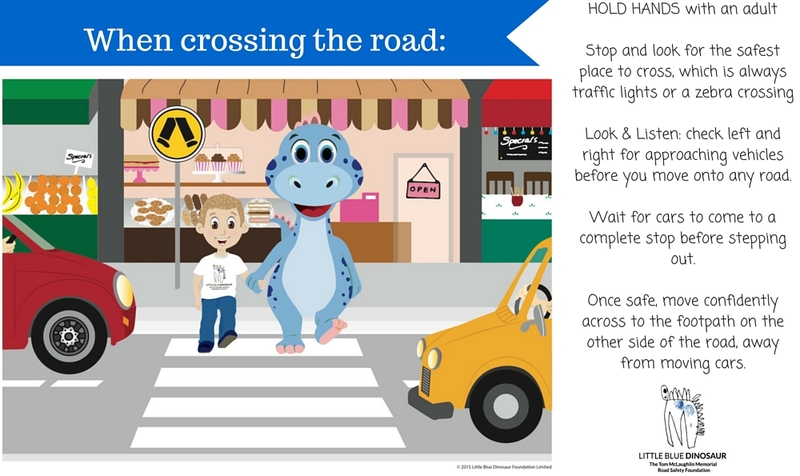 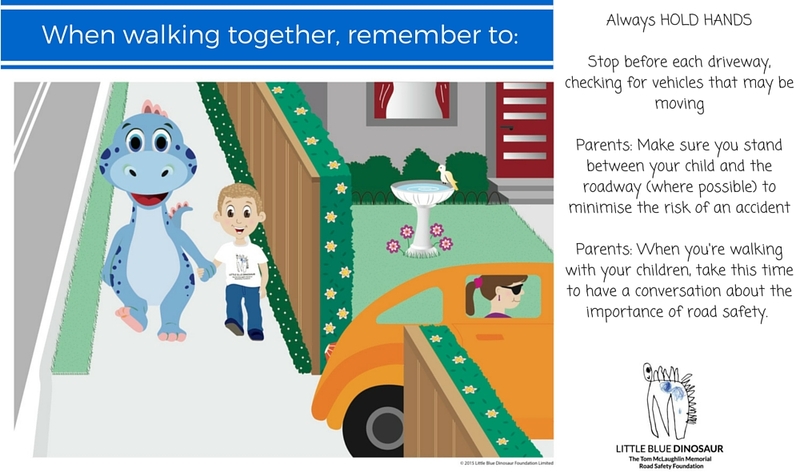 The Little Blue Dinosaur is developing activities and programs for schools to educate their students about pedestrian roadway safety at home and on holidays. 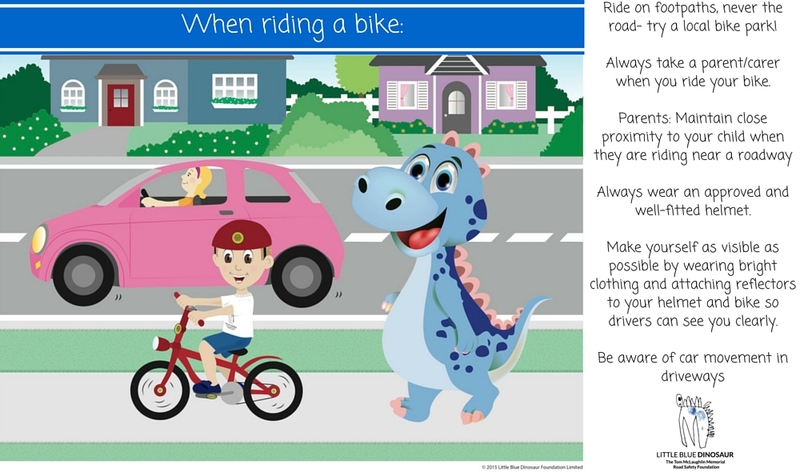 These resources target children’s limited cognitive abilities in an appealing and interactive manner. 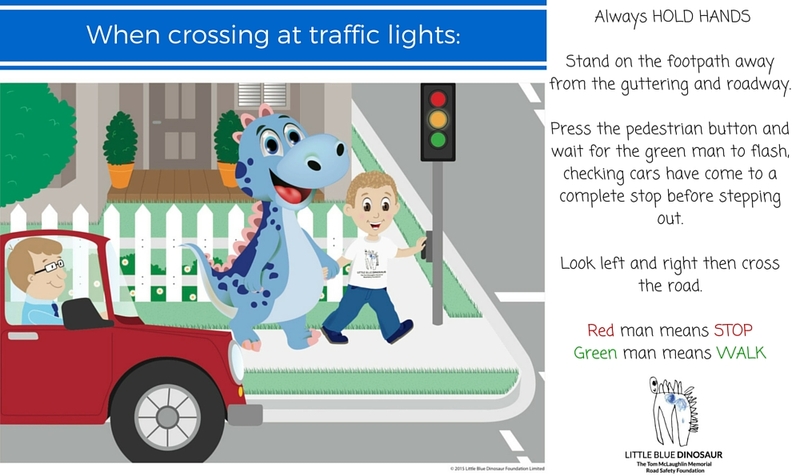 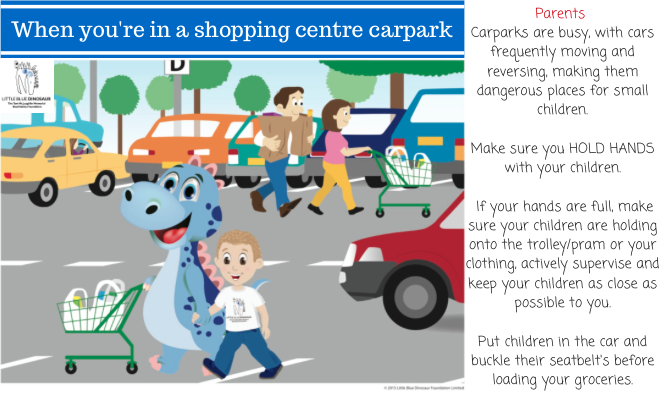 The Transport & Road Safety (TARS) department at the University of NSW has offered information, statistical data and educational support to the Little Blue Dinosaur Foundation as we develop a meaningful approach towards educating children, parents and the broader community on road safety, particularly around holiday time.